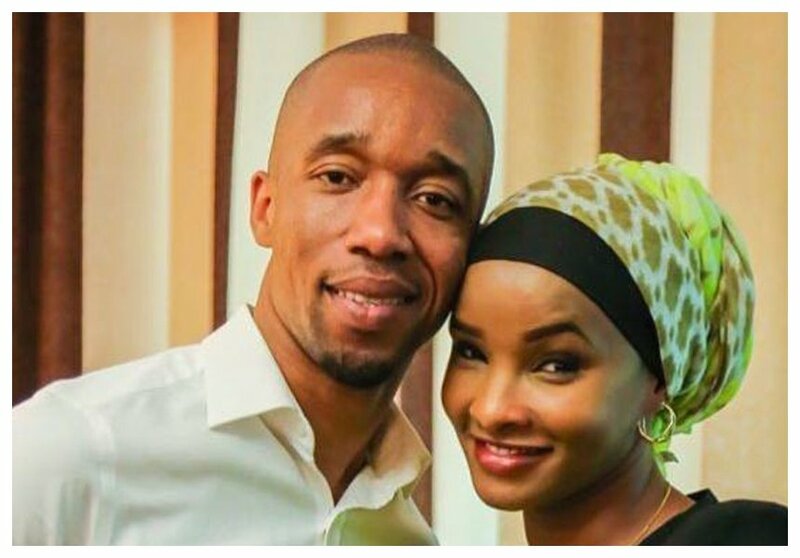 Lulu Hassan has been working with her husband Rashid Abdalla for five months now. Rashid quit NTV to join Citizen TV and he was paired with his own wife to anchor news together. Lulu and Rashid have managed to keep a low profile on their personal lives, they rarely post anything about their family on social media. For starters, Lulu and Rashid exchanged vows in a colorful wedding in 2013. The two had known each other for six good years prior to their wedding. 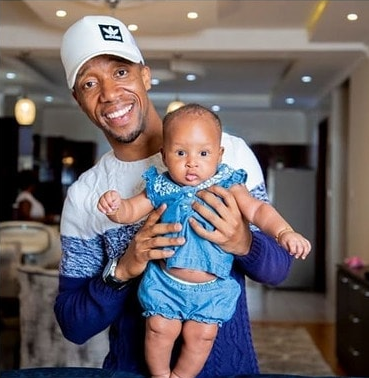 Rashid and Lulu have been blessed with three children in their five year marriage – two older boys and a girl who was born in early September 2018. Lulu however fears that her onscreen chemistry with her husband could be disrupted by their last born daughter. The Citizen TV anchor explains that in case of an emergency one of them (Rashid and herself) would be forced to respond while the other one goes on with work.